Imagining Head-Smashed-In by Jack Brink | Eat Meat. Drink Water. 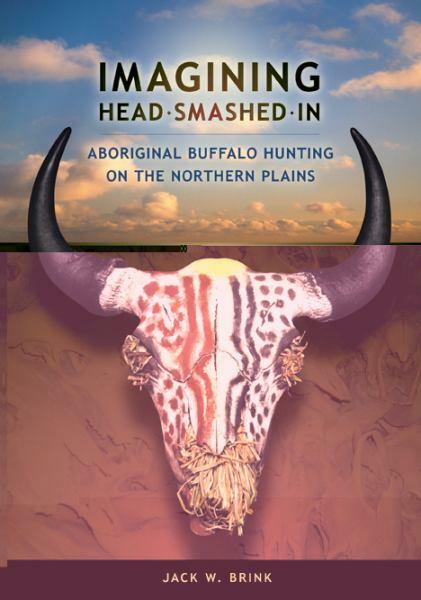 This entry was posted in Resources and tagged Anthropology, Archeology, Buffalo, Buffalo Hunters, Excavations, High Fat, Hunter-Gatherers, Imaging Head Smashed In, Indians, Jack Brink, LCHF, Low Carb, Meat, Native Americans, Plains, Zero Carb by esmeelafleur. Bookmark the permalink.